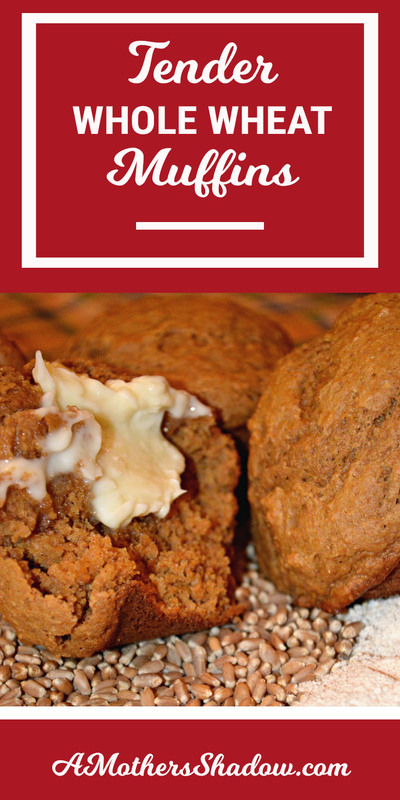 These muffins are so tender, moist and delicious, not heavy like some wheat muffins can be. 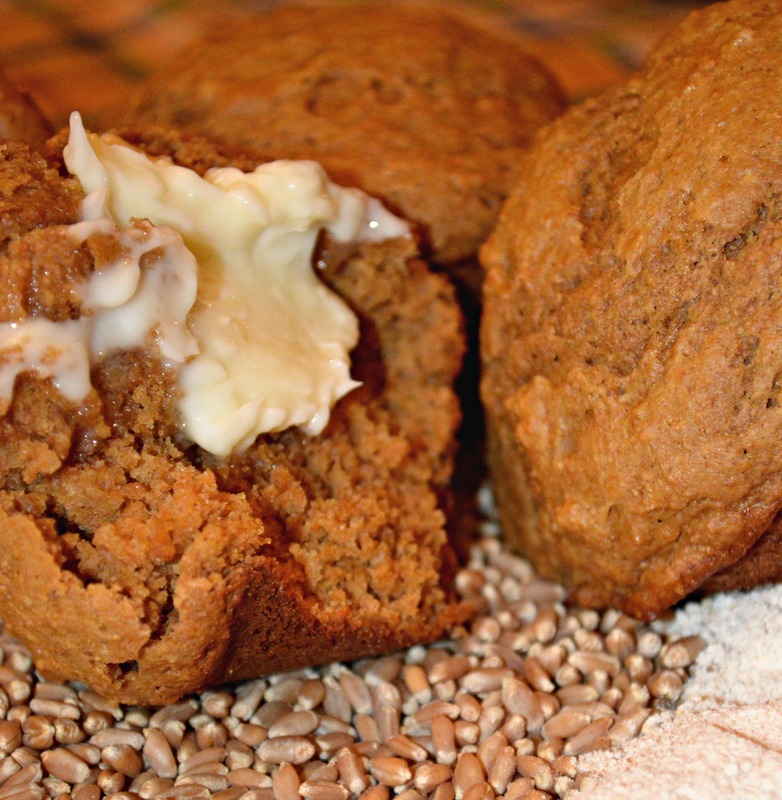 The mix of white and whole wheat flours, make a very nice muffin to eat alone, with soup or a salad. Preheat oven to 400 degrees. 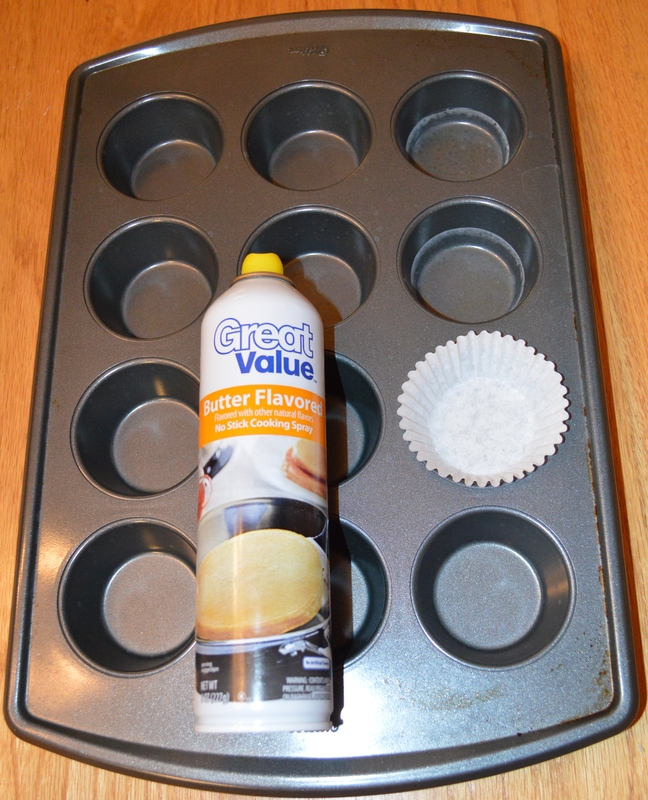 Place paper liners for 12 muffins OR coat well with spray release. 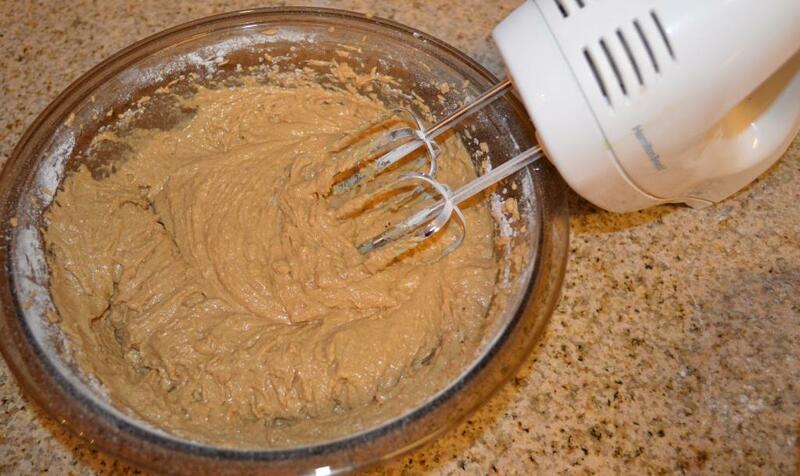 Mix flour, baking powder, baking soda, salt and sugar together. 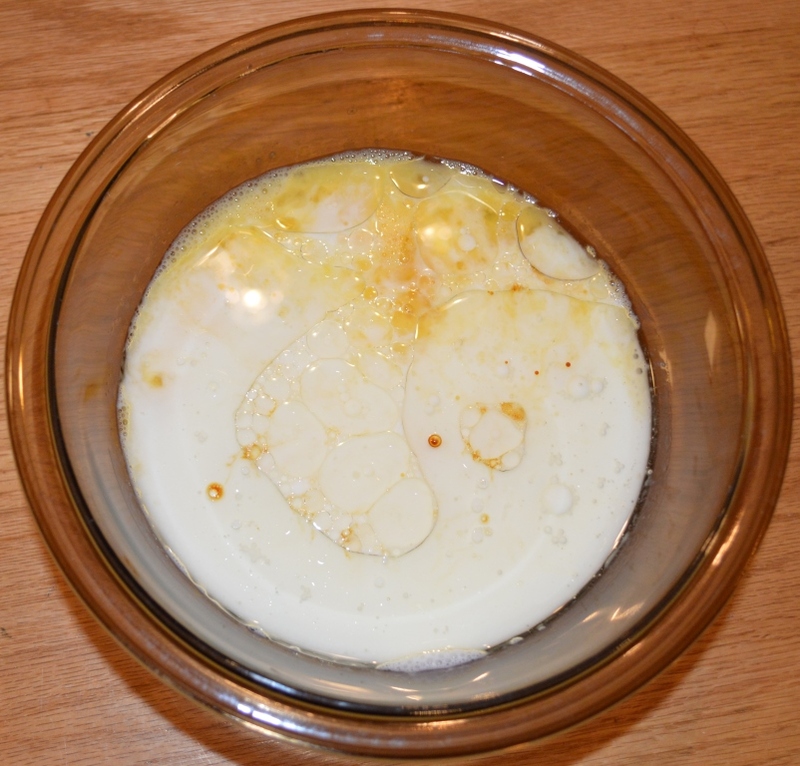 In another bowl beat the egg To the egg add in the buttermilk, oil and molasses. 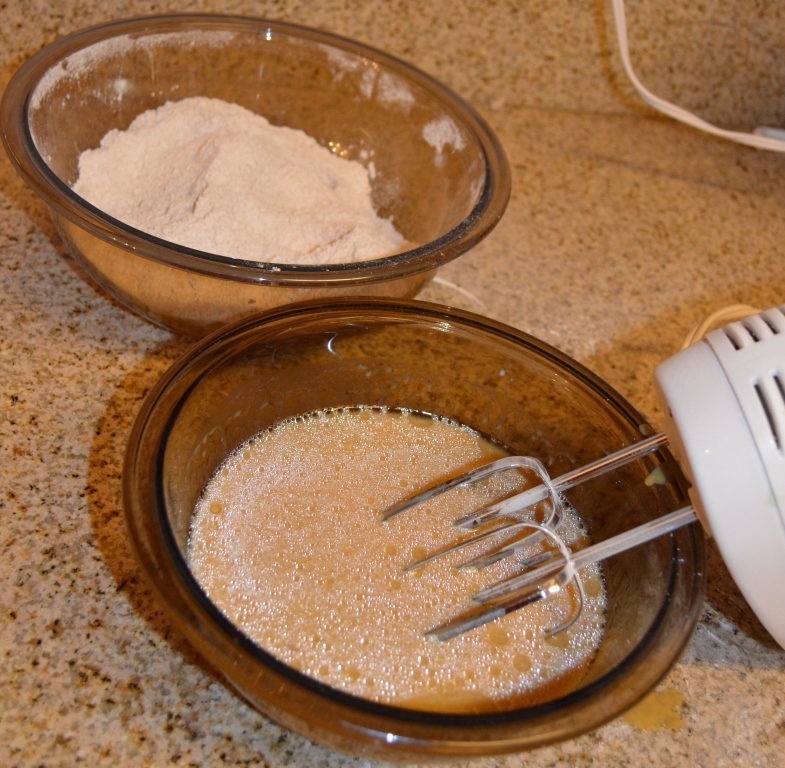 Mix dry and wet just long enough to moisten dry ingredients, do not over mix. 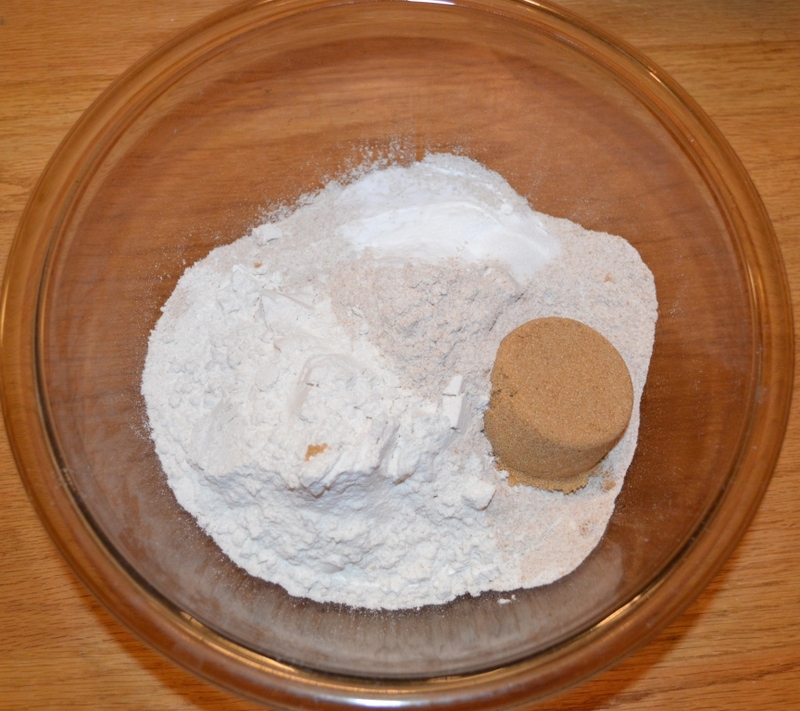 Mix dry and wet just long enough to moisten dry ingredients, do not over mix. 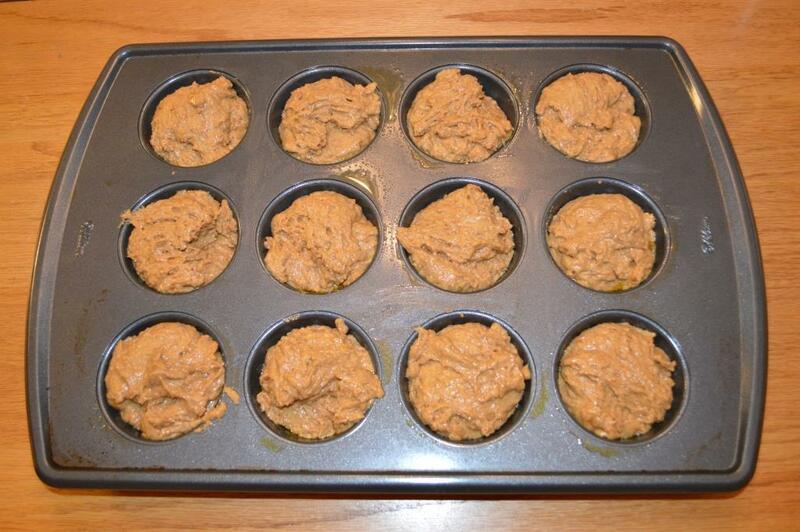 Divide evenly between muffin cups. 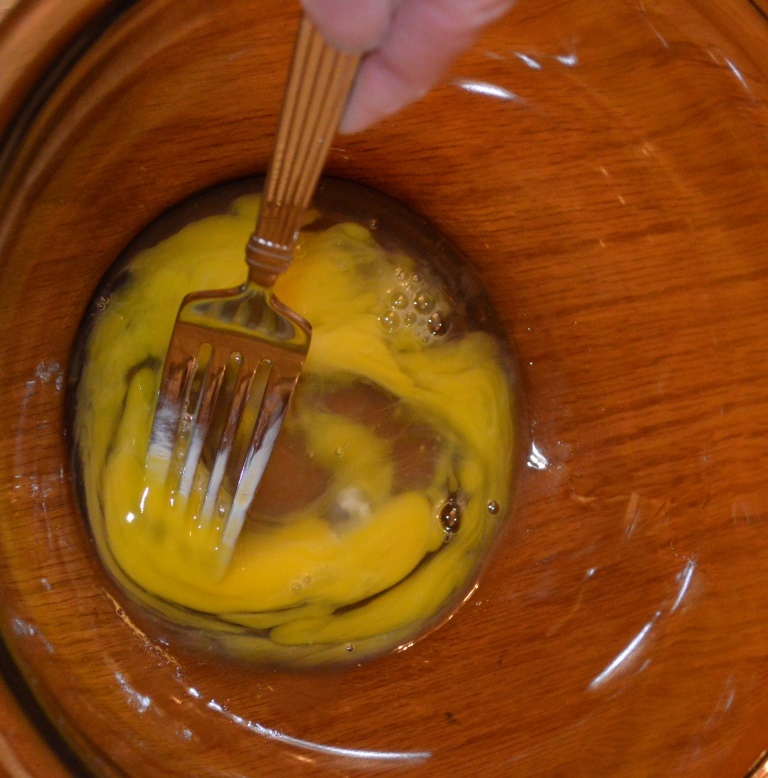 Bake 10-15 minutes and continue cooking until when touching the muffin it bounces back; careful not to overcook.